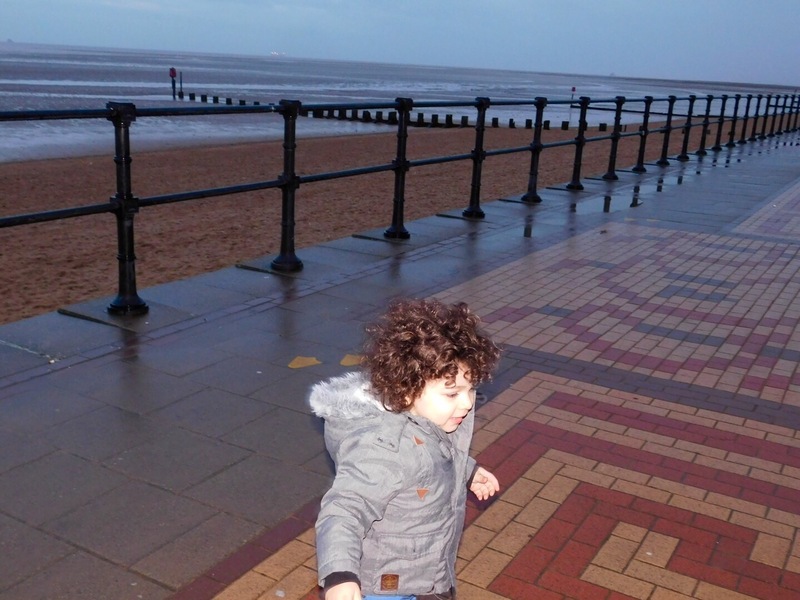 Despite the miserable weather we went for a stroll along the prom today. Except it’s never a stroll when Omar The Tornado is involved. Also, it dawned on me today that 2016 is a leap year so this will actually be Peoject 366. You have no idea how much this has tormented me and my OCDish brain 😭.